Great thanks to all who participated in ARTvision 2006 -- our artists, beneficiary (IGLHRC) and volunteers. Our total raised exceeded our $1,000 goal. Total: $1,420!! Thanks again to everyone, and make sure to stay tuned for ARTvision 2007, coming soon. Participating in ARTvision takes many forms -- click here to learn more. >> NEWLY ADDED! New pics have been added from this year's event... -- click to the archive tab for more. We've raised more than $1,100... Only a few days remain in sales and donations for ARTvision! NOW REDUCED! ARTvision artist Jenny Krasner has agreed to reduce her beautiful "Great Wall of China" print to $225. 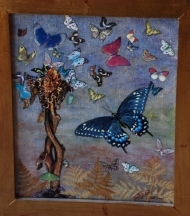 Brenda Knosher has also reduced her butterfly-themed, mixed-media framed piece entitled "Birth" to $295. Remember, 100% of proceeds of these pieces go directly to the IGLHRC -- with free shipping to all outside-Atlanta buyers through a standing donation. 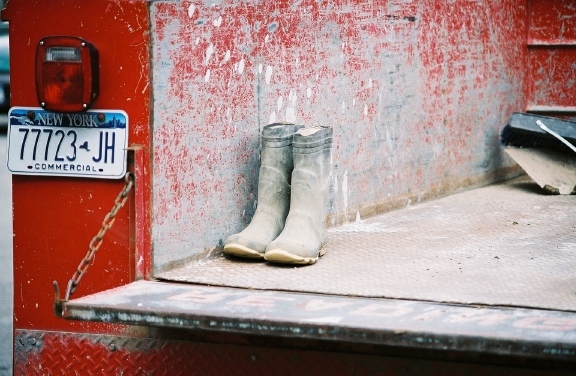 Not in the market for a piece of art or a photograph? Consider giving directly to the IGLHRC or another organization of your choice. Congratulations to Craig, John and Michele for their purchases! See some of their comments by clicking to the Guestbook. This site offers the chance to purchase some great art and photography benefiting IGLHRC, but it also serves as an advocate for recognizing a cause you believe in before the close of 2006. Many of us have generous intentions throughout each year, and this is a great chance to actualize them through a gift. 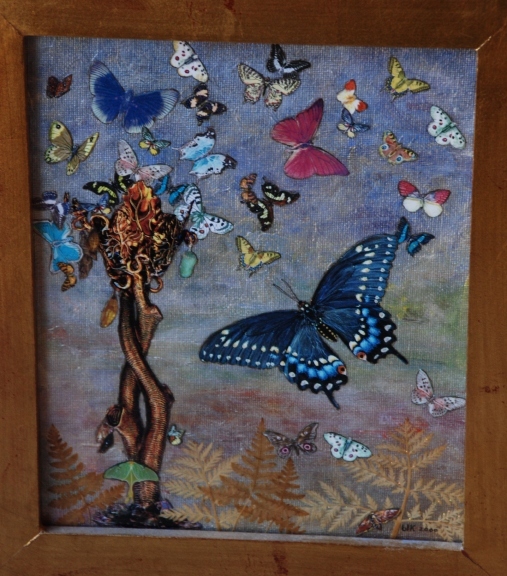 Get to know the ARTvision artists and browse their pieces for purchase now! As we ring in the New Year, get in those last-minute tax deductions and offer support to a group who wouldn't have had it otherwise. Click here for more information on how tax deductions work on the ARTvision site.